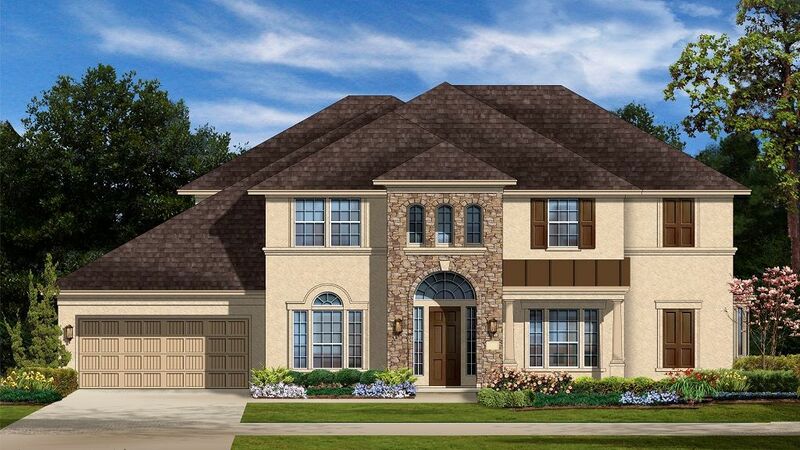 Model homes in Sorrento at Sienna Plantation are now closed. Please visit our new models in Avalon at Sienna Plantation. Sienna Plantation is a mixed-use, master-planned golf-course community planned for approximately 6,400 homes. Neatly tucked between the acclaimed cities of Missouri City and the City of Sugar Land, it is a community in the truest sense of the word. Every effort is made to maintain a sense of pride and security throughout, from rigidly enforced deed restrictions to an active civic association. From new homes to established neighborhoods, the goal is a beautiful and inviting community - one in which all residents are proud to feel at home. Sienna Plantation residents enjoy the community's impressive array of amenities, including Club Sienna, a 12-acre recreation complex. Home to the South's largest water adventure park, the swimming complex offers two hundred feet of twisting slides, three diving boards, a junior Olympic competition pool and a zero-entry area to a playscape that tempts residents young and old to spend the day at the pool. Community residents also enjoy Sienna's 34 parks, miles of walking trails and the Sienna Plantation Golf Club, which offers a challenging 18-hole golf course, instructional academy, pro shop and full-service restaurant open daily for lunch and dinner. Within the highly acclaimed Fort Bend Independent School District, Sienna Plantation is home to, Sienna Crossing Elementary, Scanlan Oaks Elementary and Jan Schiff Elementary. In the latest School Accountability Ratings, both Scanlan Oaks and Sienna Crossing earned Exemplary ratings while Jan Schiff receiving a Recognized rating. Baines Middle School in Sienna has an Academically Acceptable rating and a broad range of extra-curricular choices.